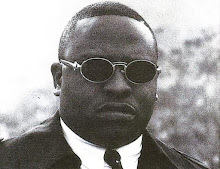 Pharoah is a rapper from the neighborhood of South Park in Houston, TX. He's a member of Street Military and he is also the founder of the notorious Killa Klan. He is known for his viciously raw vocal delivery and clever rhyme schemes. He displays exactly that through a live freestyle session with Beltway 8 Records. This album was released in 2004 on Beatbox Records but it was recorded much earlier. Also the Chopped N Screwed version was the only format released. Production along with all the effects are done by Mike Mo. He does an awesome job providing beats that easily bump in the trunk. Pharoah and members of the Beltway 8 Family grace the tracks and showcase their freestyle talent. Overall the eleven track record contains some stand out cuts and flows. 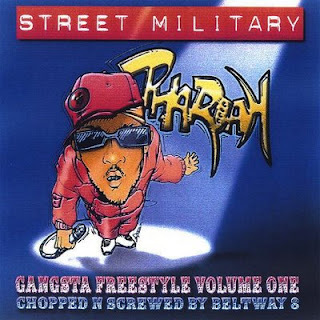 The album was later marked as the last album Pharoah recorded before he was sentenced to fifty years in prison for attempted murder and armed robbery.